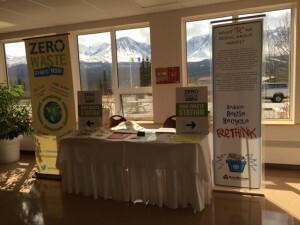 Zero Waste Yukon is a non-profit organization that helps businesses and individuals across the territory decrease the amount of garbage they produce. With the City of Whitehorse aiming to become a zero waste community by 2040 and other Yukon communities already investing more efforts to divert more of their garbage, we make it easy for everyone to work towards becoming zero waste. 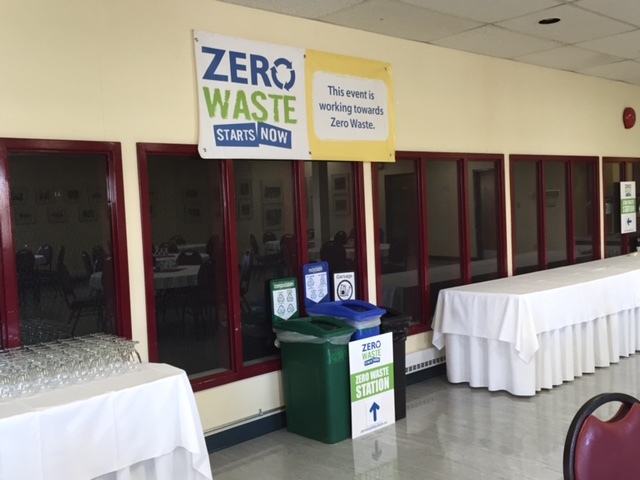 Interested in hosting a “zero waste event”? It’s actually easier than you expect and we can help you at every part of the event! Wh en planning your event we can advise best practices and procedures to reduce the amount of garbage that would likely be produced. During the event we provide recycling, compost, and garbage bins while handling logistics for managing the waste throughout and after the event. 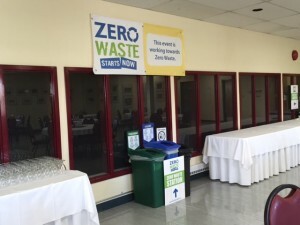 In addition, we provide educational resources and signage for attendees about zero waste and how to properly sort garbage while at the event. We even help further advertise your event and your commitment towards reducing waste before and after the event.